Considering Buying A Partner Out? 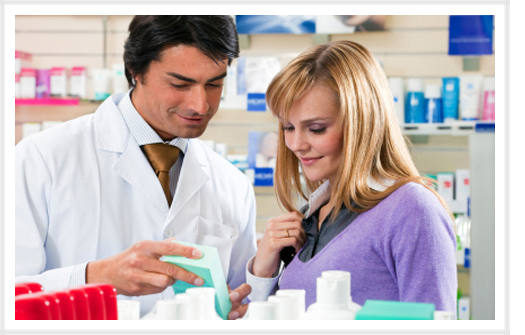 At 1st Med Financial, we understand that many times, a partner buy-in/buy-out is the most advantageous scenario for a pharmacist. Maybe an aging practitioner would like to cash-out some equity in the practice and bring on a new or current associate to share and continue to grow the practice. Or, a current partnership has ran its course and one of the pharmacy partners are looking to move on. We will assist in coordinating the most suitable financing scenario to meet the ultimate goals of both parties. Keep in mind that a partner buy-in will usually require a lien on the entire pharmacy practice (not just the percentage being financed). This detail should be brought up early in negotiations, as many current pharmacy owners are not aware of this requirement. A personal guarantee of the selling partner will not be required. At 1st Med, we've been helping numerous pharmacy clients take advantage of the historically low interest rates & the multiple100% buy-in options available. A Pharmacy Partner Buy-In / Buy-Out Loan may just be what you've been looking for. Our years of experience in practice valuation and assessment offers our clients the most aggressive pharmacy partner buy-in / buy-out loans in the marketplace. Get started and complete our Pharmacy Loan Quick App Here and one of our experienced practice loan consultants will contact you within 24 hours.